A premium quality windscreen washer fluid that is highly effective at removing grease, dirt and insects to leave a smear free finish. It works effectively down to -20oC. 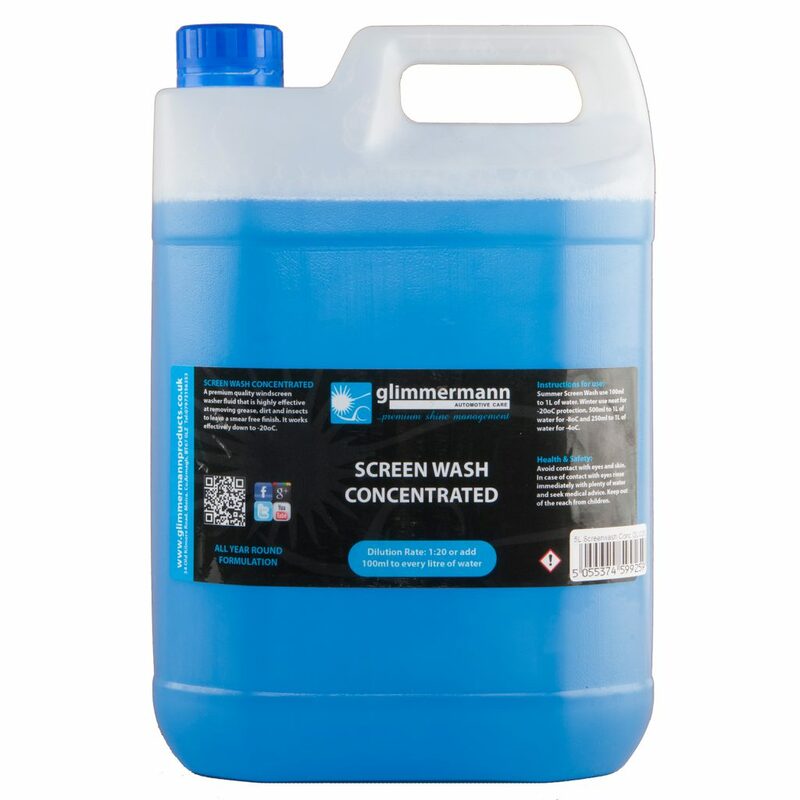 Summer Screen Wash use 100ml to 1L of water. Winter use neat for -20oC protection, 500ml to 1L of water for -8oC and 250ml to 1L of water for -4oC. Avoid contact with eyes and skin. In case of contact with eyes rinse immediately with plenty of water and seek medical advice. Keep out of the reach from children.